Story Design Collective, engineering consultant, listed under "Engineering Consultants" category, is located at 1 Higman Street Surfers Paradise QLD, 4217, Australia and can be reached by 0415484738 phone number. 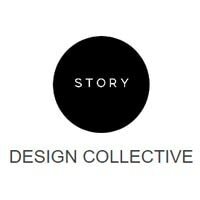 Story Design Collective has currently 0 reviews. Browse all Engineering Consultants in Surfers Paradise QLD.